I have been busy the past week experimenting with my new equipment and new ideas. So here is a quick smoothie to get you shakin' in the morning! Place all ingredients in blender and blend until smooth. 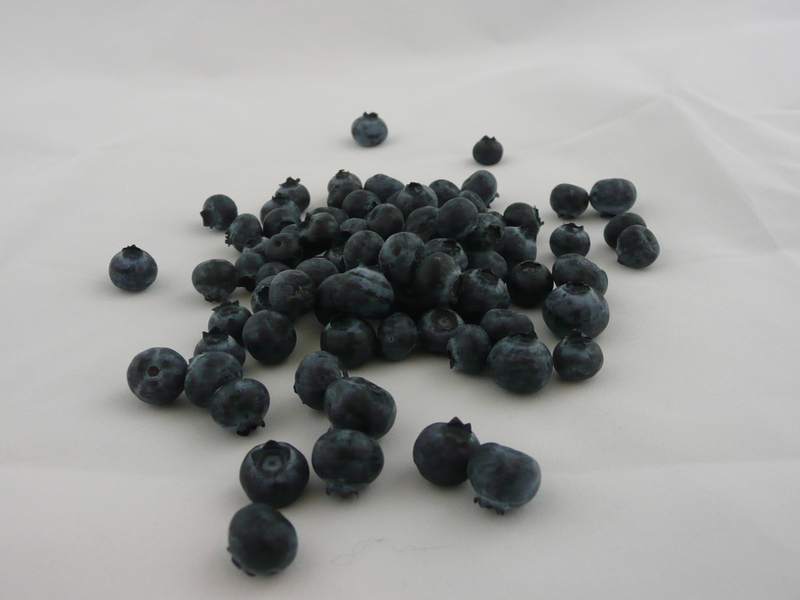 Drink fast because the blueberries contain pectin the smoothie gets thick and jelly like! Cinnamon is a great addition to your smoothies because its 1) anti-inflammatory 2) helps with circulation - so even smelling it helps improve memory 3) helps regulate blood sugar 4) lowers cholesterol 5) anti-bacterial, anti-fungal and anti-parasitic 6) a great way to sweeten up your food because it tastes great! Here is also a quick little video about me!